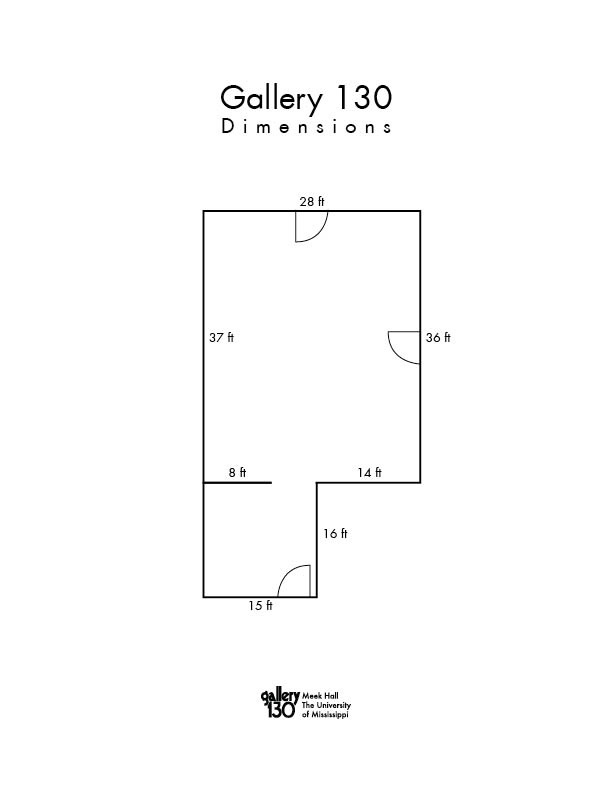 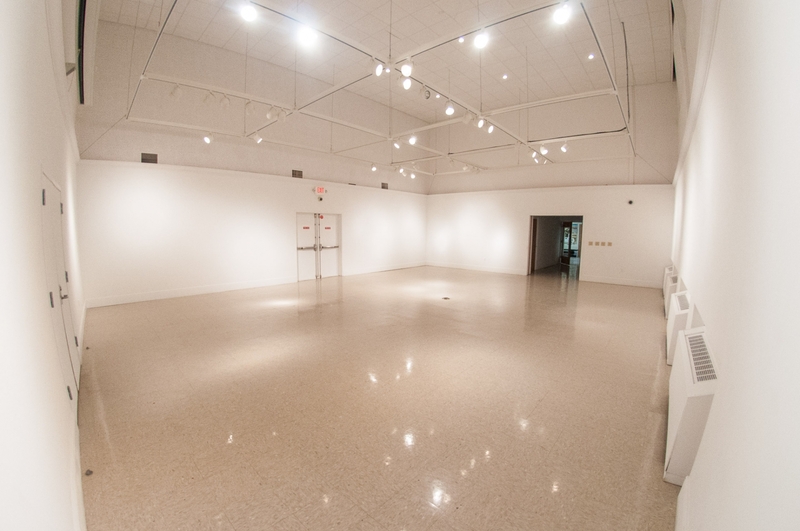 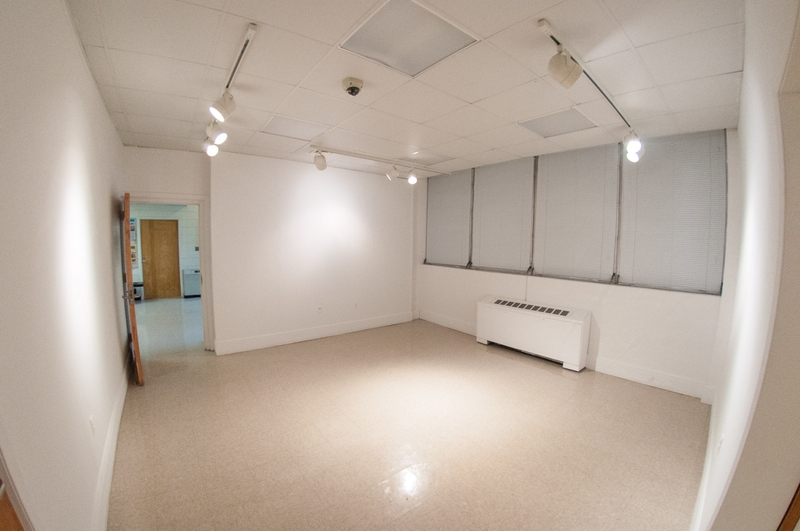 Gallery 130 is the University of Mississippi Department of Art & Art History’s gallery located in Meek Hall 130. 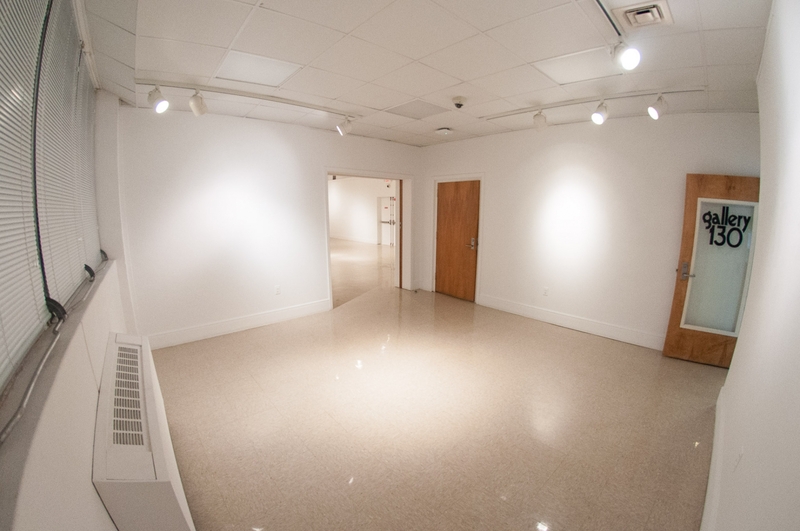 Each year the gallery features exhibitions by our undergraduate and graduate students. 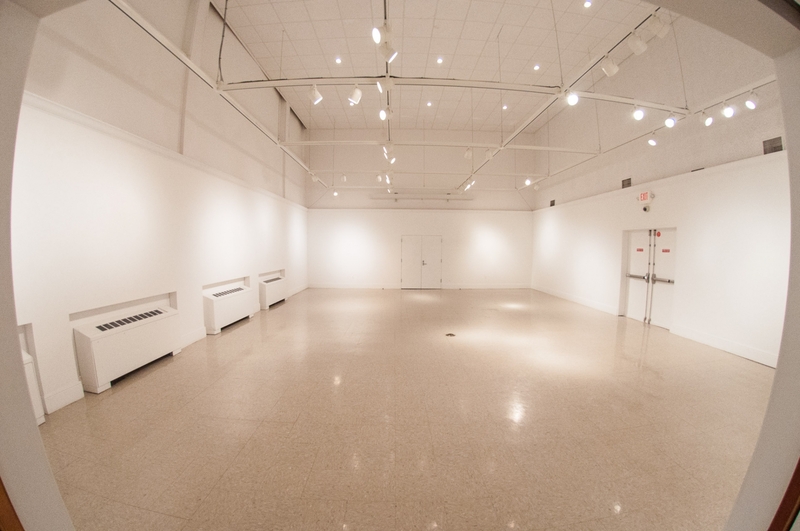 In addition, Gallery 130 hosts exhibitions by visiting professional artists. 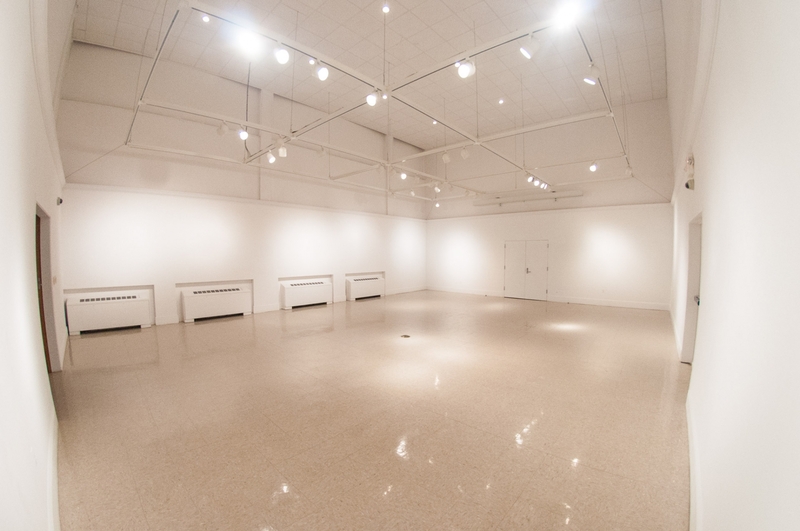 It is open to the public Monday–Friday, 8am–5pm.